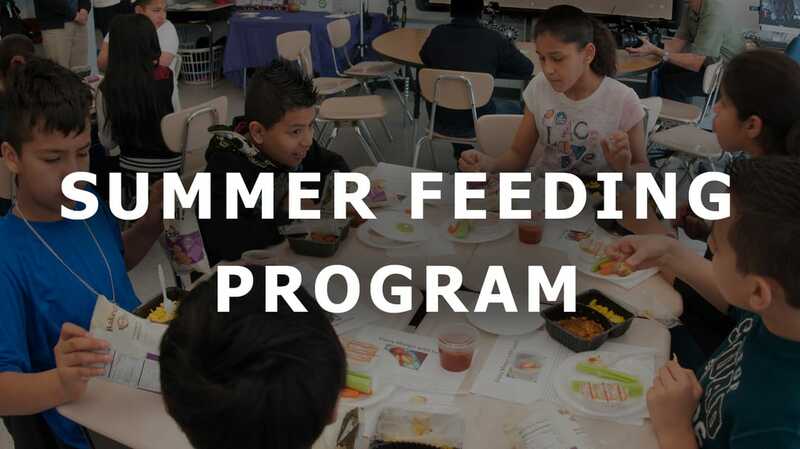 Our Summer Feeding Program provides free nutritious meals (breakfast, lunch or snack) to kids and teens 18 and under during summer break. We are always looking for sponsors and feeding site operators for Summer Feeding Program. If you are interested in joining the program, please contact our office.